Christmas is a time to reconnect with friends, family, colleagues and customers from near and far, and these days it’s easier than ever. Whether it’s by sending a personalised card or by picking up the phone and making a call, there’s nothing like showing someone how much you care. Of course, the team at incovo can help you communicate smarter and interact better all year round. Here’s how they’ve been putting their motto into action in 2018, and what they’re got planned for 2019. This year, incovo welcomed 11 new faces to the team, recruiting industry experts with a wealth of experience such as Andy Taylor (previously the Managing Director of Simple Digital), so they could respond quickly and efficiently to the growing demand for their services. Incovo also signed up many new clients, staving off stiff competition to win several major contracts including a £150,000 deal to install 26 A3 Konica Minolta devices, a £300,000 deal with Kura – the largest outsourced contact centre in the UK, and a £500,000 multi-site contract with a global insurance company. 2018 also saw incovo revamp their office and unveil a brand-new demonstration suite to enable prospective clients to see the latest technology in action. If you haven’t seen it yet, give the team a call and arrange a visit in the New Year. In addition, incovo overhauled their website to give it a more contemporary look and feel, and they’re continuing to improve the user experience by adding a whole new section where you’ll be able to view the full product range and get a quote for a bespoke system. Watch out for it going live in Spring 2019. The team have also been busy filming a series of brand-new videos featuring top tech tips and advice which they will be revealing in the New Year. 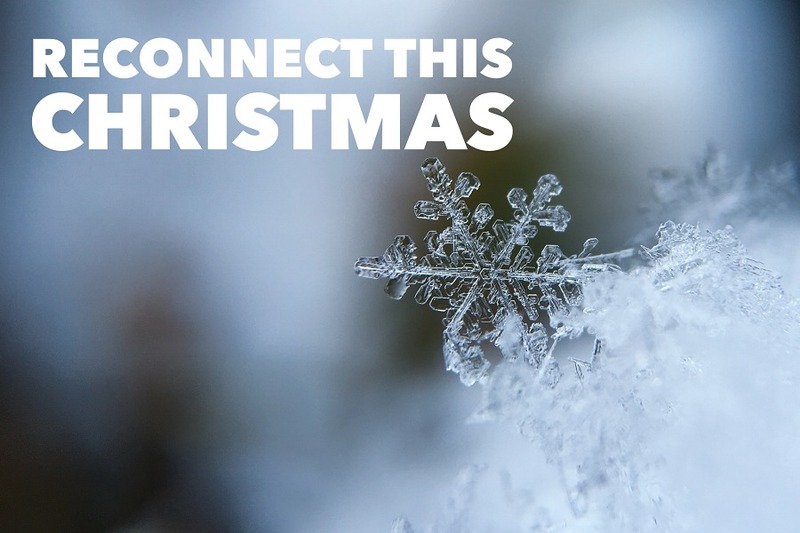 Until then, from all at incovo – have a very merry Christmas and enjoy reconnecting. Incovo will be back helping you communicate smarter and interact better than ever in 2019.